Stephanie Best is the Owner of ProSwings, which was founded in August of 2013. Best was one of the first members of the UCF softball team, joining the squad in its inaugural season in 2002. Best still holds records for career batting average (.384), runs scored (216), RBI (213), hits (285), home runs (71), slugging percentage (.756), total bases (562), on-base percentage (.487), walks (147), intentional walks (28), assists (558) and games played (272).  The slugger also holds numerous season and game records, which includes her record of 11 RBI vs. Army on March 19, 2003, where Best tied the NCAA record for RBI in a game and was named the NFCA/ Louisville Slugger National Player of the Week after hitting three home runs, including two grand slams in the same inning. Her 71 career home runs still rank in the NCAA Division I top-10, while her 26 round-trippers in 2005 led the nation. 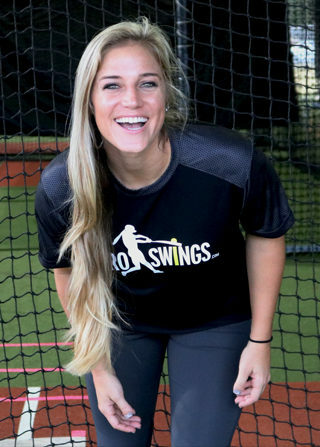 During her playing career, the shortstop became the most decorated softball player in UCF history. The Fort Mill, S.C., native was a NCAA National Woman of the Year nominee in 2005, and also earned her third-consecutive Atlantic Sun Player of the Year distinction the same year. Best earned Louisville Slugger/ NFCA All-Southeast Region honors as a sophomore, junior and senior, while also being named to the ESPN The Magazine All-America squad the same three seasons. Best competed professionally in the National Pro Fastpitch league for five seasons. In 2007, Best and the Washington Glory won the 2007 NPF Championship, the World Series of professional softball. 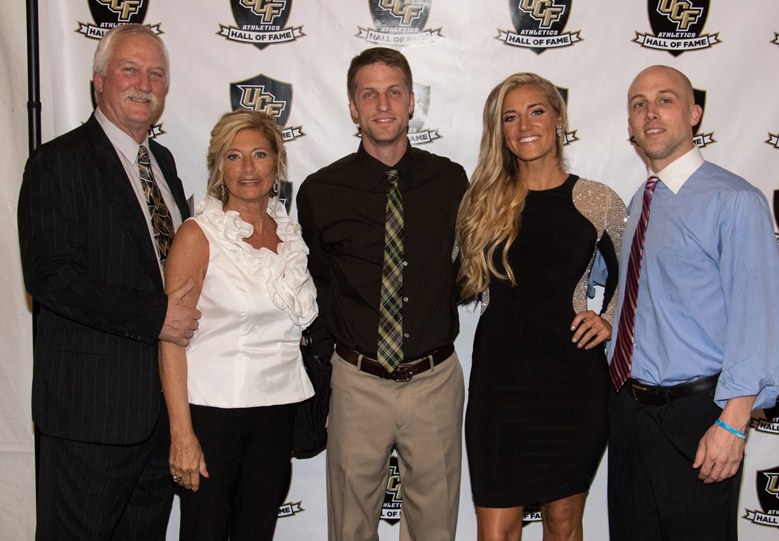 Stephanie Best enjoyed one of her biggest moments in her sports career in April of 2015, as she was inducted into UCF’s Hall of Fame.